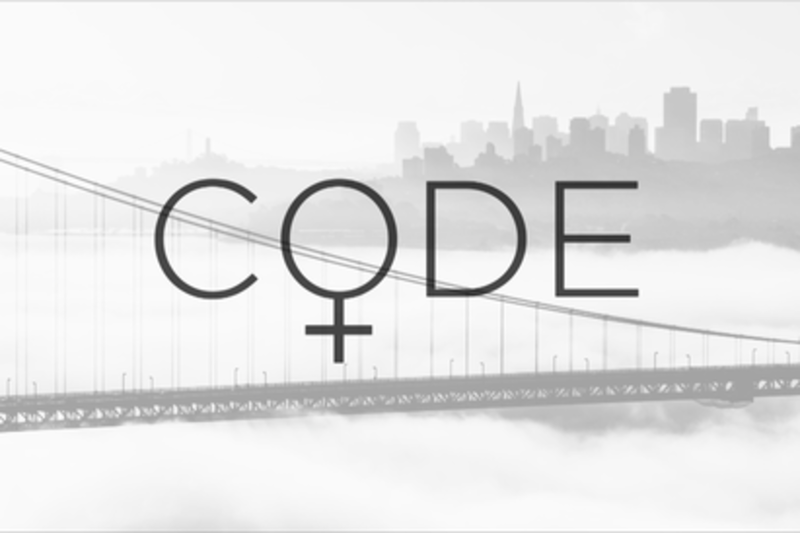 Robin Hauser Reynolds’ “CODE: Debugging the Gender Gap” made its world premiere at the 2015 Tribeca Film Festival on April 19. Following the screening, Reynolds was joined by Qualcomm chief learning officer Tamar Elkeles, GoDaddy chief people officer Auguste Goldman and Etsy engineering director for infrastructure Jason Wong for a conversation about the lack of American female and minority software engineers and what needs to be done in order to solve this problem. “I’m passionate about this issue number one because I’m a woman, and number two, because I’m a mother. And because there’s a huge need in the world for more coders,” said Hauser Reynolds.